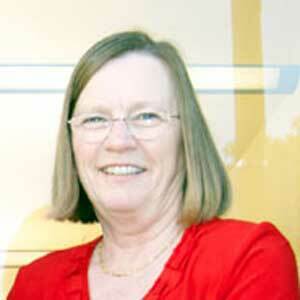 I am a Certified Property Manager working in the East Bay and have been since 1975. There are many rules and therefore questions landlords have in dealing with tenants to be sure they are operating “By the Book” – rent increases, evictions, market values, etc. especially if rent control applies. I’ll be tackling and answering a weekly question and from time to time sharing anecdotal stories if there’s lesson to be learned.